If you are Android user, then you must be familiar with root. Rooting can unlock the full potential and power of your Android phone, thus many Android users choose to get their smart phone rooted. And in this article you will be guide to know the best 3 Android rooting tools in 2018. To know the detail, you can refer to Top 10 Reasons to Root Your Android Phones and Tablets to know more. Kingo Root is one-click Android root software for free. It supports almost any Android device and version, including the latest released Galaxy S6 or S6 edge. It is widely known due to its simplicity in operation. Read the following part to see how it works. Fully compatible with Android 2.3 to Android 4.2.2. Not support Android 4.4 and above. 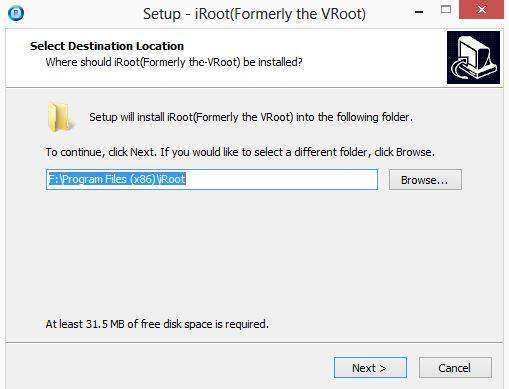 iRoot is also a useful tool for users to root their Android devices, this free software can quickly and safely root your devices, without risking turning your device into a useless brick. Root Genius provides one-click root service for those users who don’t have much experience in Android rooting. Compatible with Android from 2.2 to 6. One click to root, simple an easy. That’s the description of 3 free Android root software on PC for 2018, and for users who want to root their Android smart phone by app, you may refer to 6 Best Rooting Apps for Android without PC 2018 to know more. Root can be a good choice for to better develop your Android phone, but it would also bring some trouble for users who perform improperly. 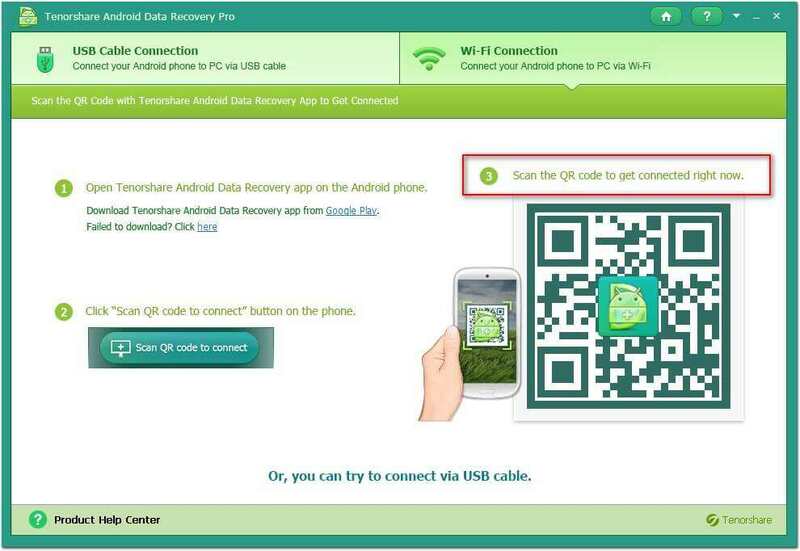 If you accidently lost your data during the rooting process, here we recommend you to have a try by using Tenorshare Android Data Recovery, it provides ultimate solution to recover lost messages, contacts, photos, etc. from Android phone & tablet’s internal memory and SD card.